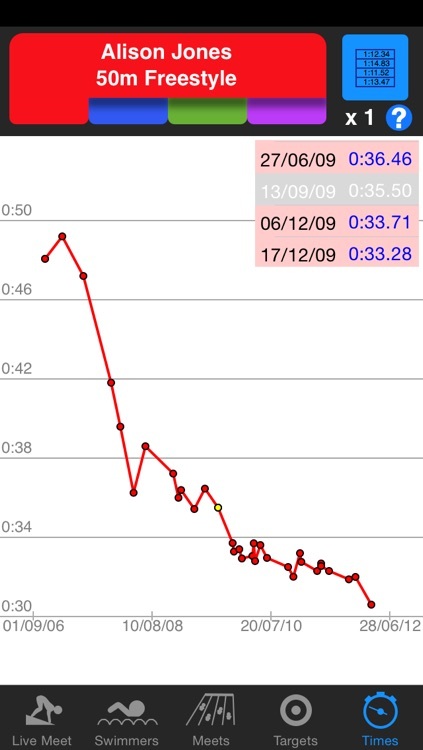 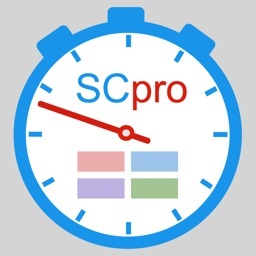 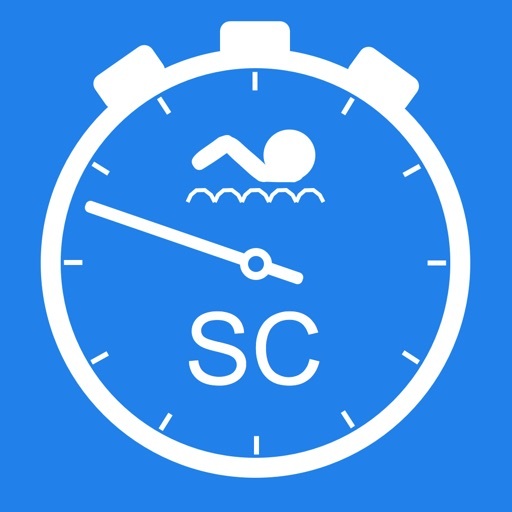 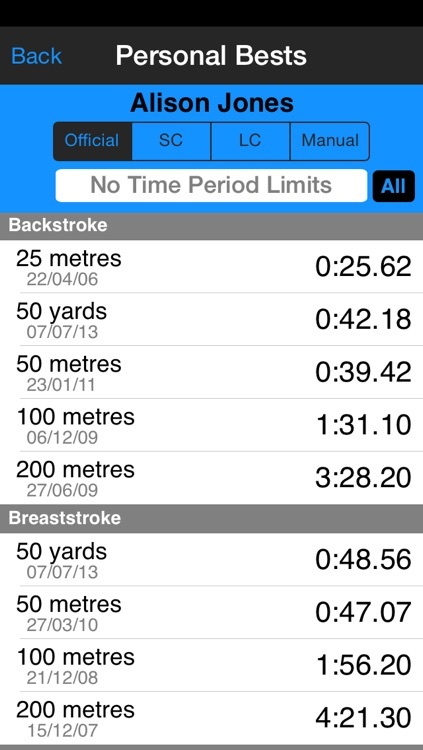 SwimChrono is designed for swimmers, poolside supporters, coaches and clubs to record, analyse and display times obtained at swimming meets and competitions. 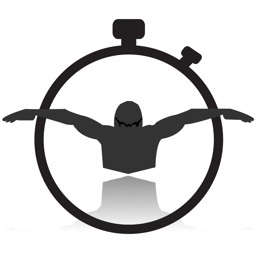 Entering race times is quick and easy whilst the comprehensive display screens provide ready access to personal best times, goals, targets and all previous results. 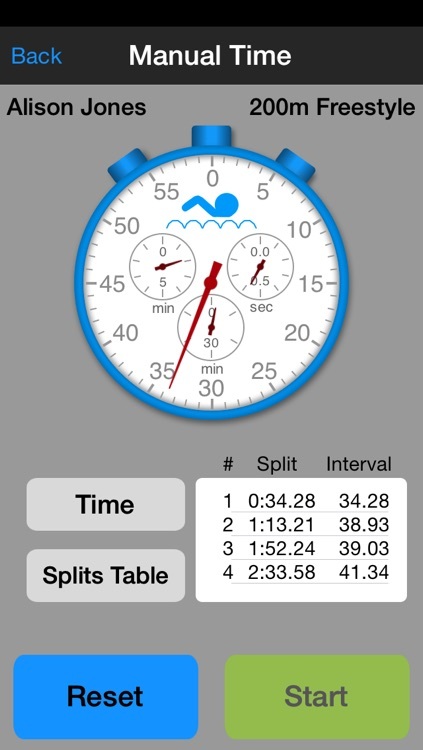 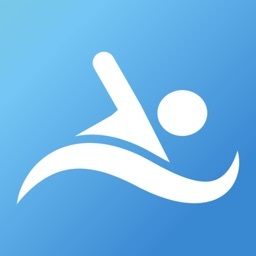 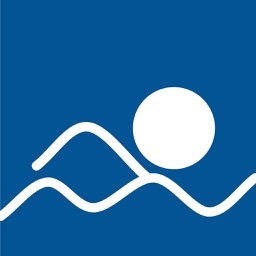 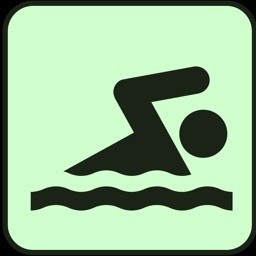 For video screen shots on the above key features and more details on what SwimChrono has to offer please follow the link to the SwimChrono website.